The contest will run until the 31st of October, after which there will be a round of public voting. Each artist can submit up to three entries. The top 45 maps will be included in an exhibition at the Soho Gallery for Digital Art that will run in Manhattan from the 16th of November until the 12th of December. 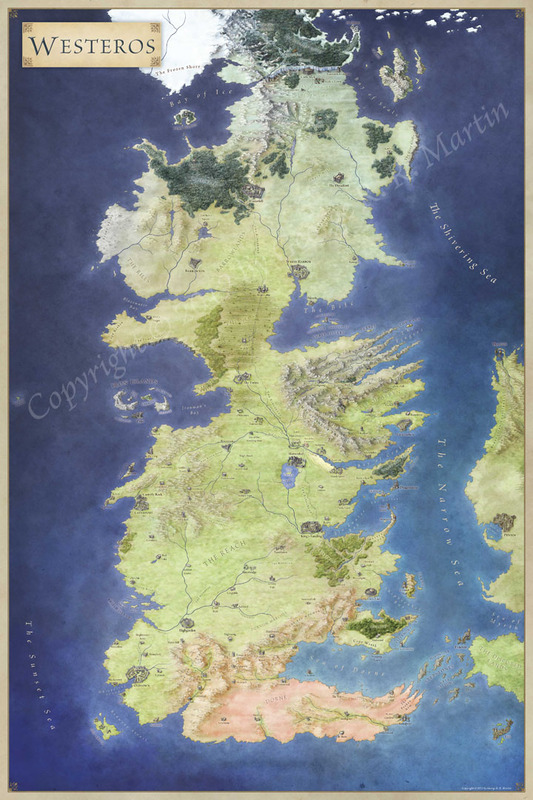 As part of the exhibition, the gallery will sell prints of the maps to the public, with 70% of the price after print costs going to the artists. The top three entries will get pride of place at the center of the gallery. To find out more, and to enter, go to the Challenge on the Cartographers’ Guild.